Some people feelings in a haste or by e-mail in a message sent to any of the same usually think that if any such option through which can be brought back to the message but now the time has finished, because the only gmail introduced button by the named “unsend”, from that you have been introduced to e-mail in a certain time to time. When you e-mail writing button only after the required person cross left, you will screen of the ”A” only the glittering button, which will begin from 10 to 30 seconds in the time which will return to the E-mail or not but will decide it should be remembered that this is a very short time soon you have e-mail to bring back option. 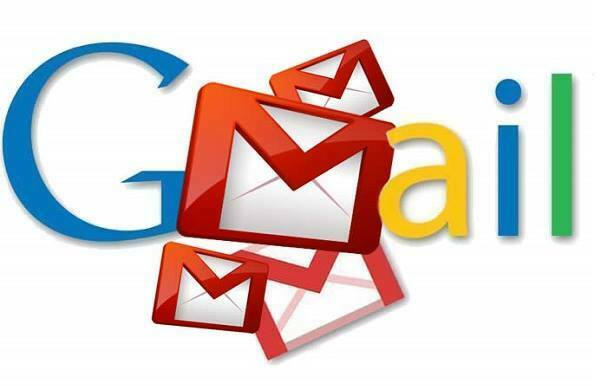 Gmail has said about this new function that Gmail has been add the “UNDO button in the box, of the facility to button G.mail consumers that they will provide their to change their e-mail sent to cancel. It also features General tab on G. mail setting to use can be brought in.